1. 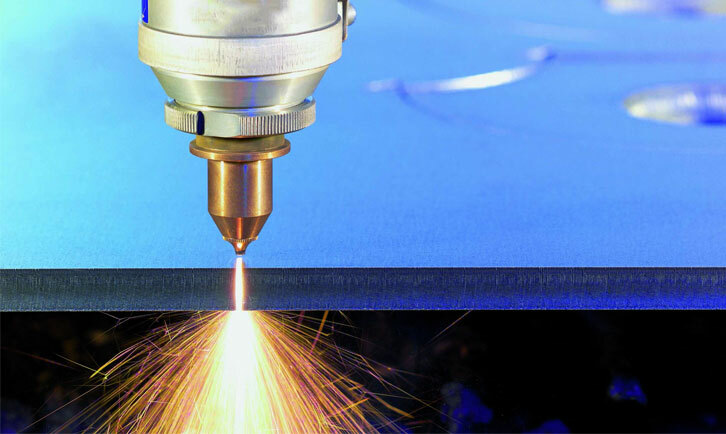 The laser generator of fiber laser cutting machine is imported IPG lasers or SPI.The service life can be up to 100,000 hours with extremely high stability .China lasers also have good cost-effetive,IPG SPI ,China lasers are for your choice. 2. The laser beam of CNC fiber laser cutting machine is in high quality with focused smaller spot.So fiber laser cutting machine is more productive and more accurate. 3. The photoelectric conversion rate of fiber laser cutting machine is 3 times than the traditional laser cutting machine after precision adjustment. Fiber laser cutting machine is more energy saving and environmental protection. 4. You don’t need to change much of the parts in fiber laser cutting machine maintenance .So it can reduce the maintenance costs and improve production efficiency. 5. Fiber laser cutting machine is in flexible processing.You just need to design the cutting patterns in the computer.Then it will cutting automatly without manual intervention. Honeybee will provide you a perfect solutions for high precise cutting.